Here's how I built a custom and modular cinema rig around my Sony A7sii. You don't need a Sony A7sii, or even a Sony, to create a similar rig. One of my main goals when I buy gear is to make sure I can use it on my next rig - so if I buy rods, handgrips, microphones, etc. I want to be able to use them on my next camera. I won't have my Sony A7sii forever - it's a great camera and I'll probably use it for a few more years but eventually I'm going to move on, and I don't want all this stuff to go to waste. So with that said let's hop right in! A great full-frame mirrorless lens camera from Sony that offers unrivaled low-light capabilities and IN-BODY image stabilization. Seriously, I can't recommend this camera enough, but you can start with whatever camera you have and build up from there. Tilta Cage, Handgrip, and Rods. 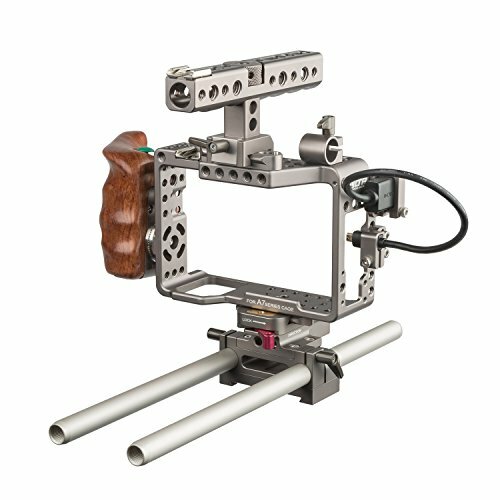 This cage is an amazing addition to any rig, and the handgrip allows stop/start functions for your camera. 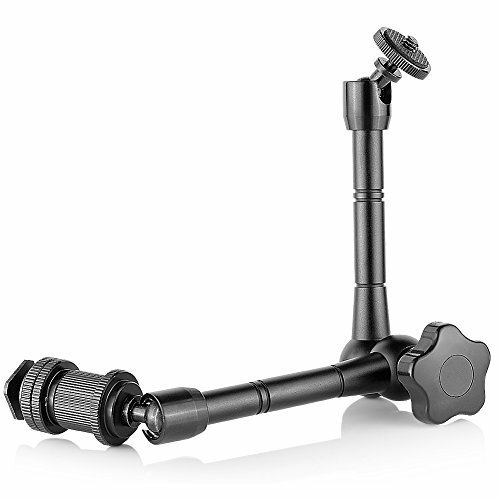 Add in some 15mm rods and an adaptable baseplate w/ a nato rail mount and this rig can grow with your gear. Comes with an HDMI clip, a top handle, and has a TON of threaded mounting holes. (And be sure to check out other brands like SmallRig, 8Sinn, Movcam, and Wooden Camera for cages specific to your camera if you don't have a Sony A7sii). Metabones Canon EF Lens to Sony E Mount adapter. While there are other WAY cheaper lens adapters out there you're going to want something sturdy and durable to handle your lenses (especially if you're using a cinema lens). I got an adapter because I already had several EF mount lenses and didn't want to have to purchase a whole new set of E mount ones when I bought my Sony. 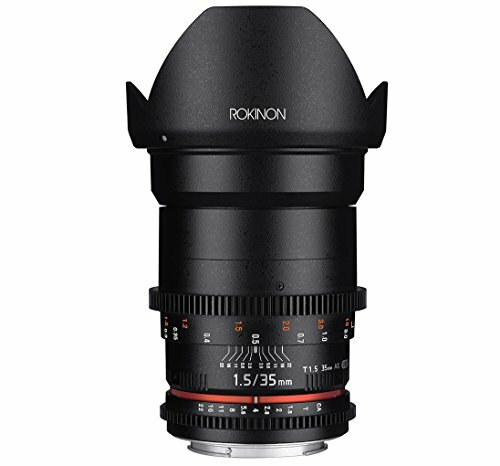 Rokinon 35mm Cine DS Lens. With declicked aperture and focus for buttery smooth adjustments, geared rings, and a robust body this lens is easily one of the best cinema lenses on the market for the price. I personally love the 35mm - it almost never leaves my camera - but literally any of the Rokinon Cine DS lenses you pick up will be well worth the investment. 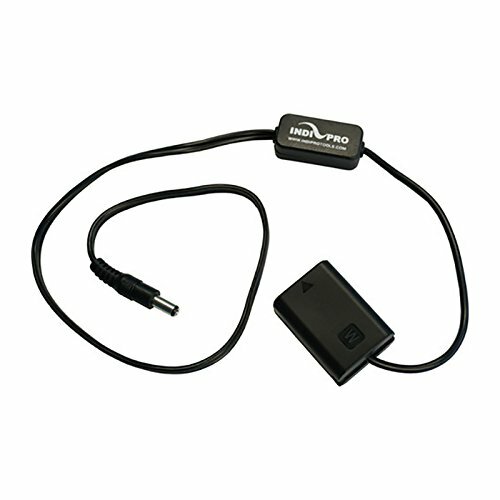 Want to keep weight down and still record decent quality audio? 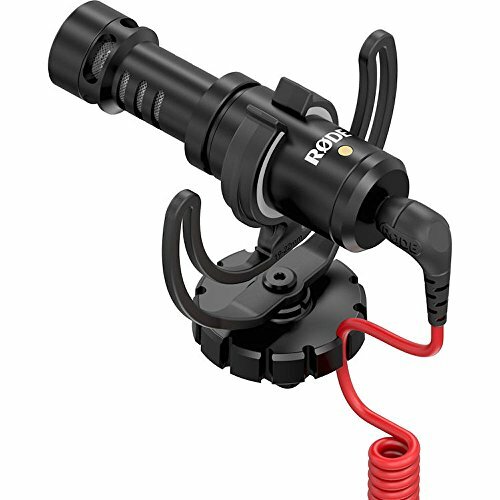 Grab a Rode Videomicro. 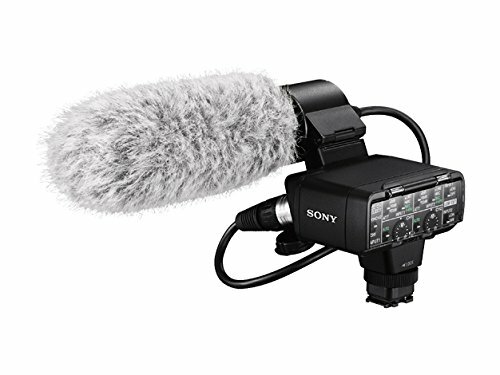 I use this mic for capturing good scratch audio into the camera for easy syncing later on when I'm doing narrative work or have a sound person with me on a project. 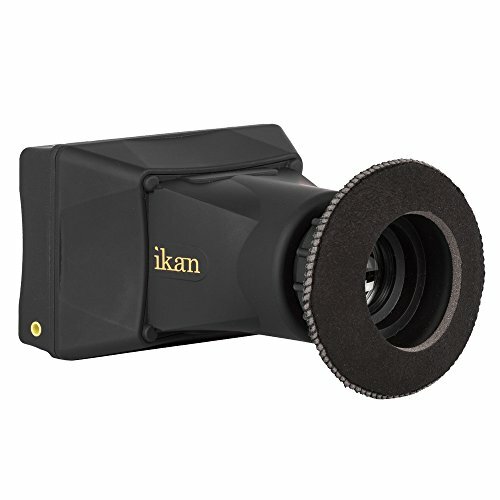 IKAN EVF35 Viewfinder / Monitor Kit. This monitor is a KILLER budget option if you need an additional screen for your rig. It's not big but what it lacks in size it makes up for in functions. This thing accepts 4k signal, has peaking, focus zoom, and a ton of other features that make it a no brainer when you need a monitor. 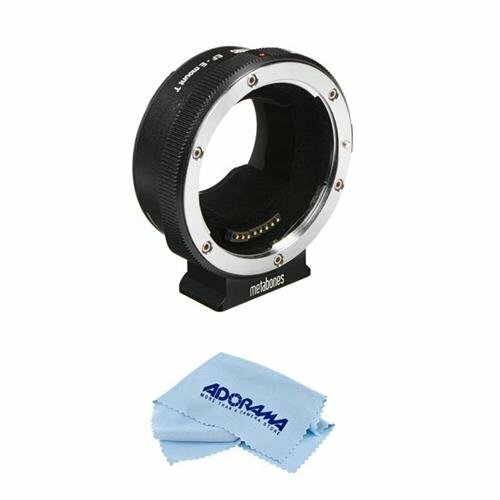 Add in the magnetic viewfinder adapter and this thing is an absolute must when building a custom cinema rig (or shoulder rig) for your camera. 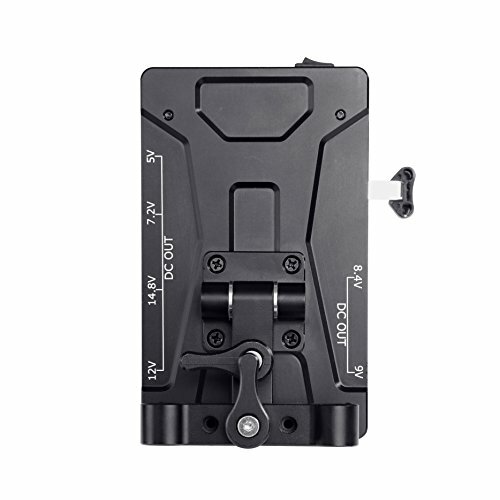 Grab one (or more) of these to mount your monitor/viewfinder to your rig with. Easy-to-use with 360 degrees of adjustable movement these friction arms are a great budget alternative to some of the pricier options. MOVO V Mount Battery Adapter with 15mm Rod Clamps. 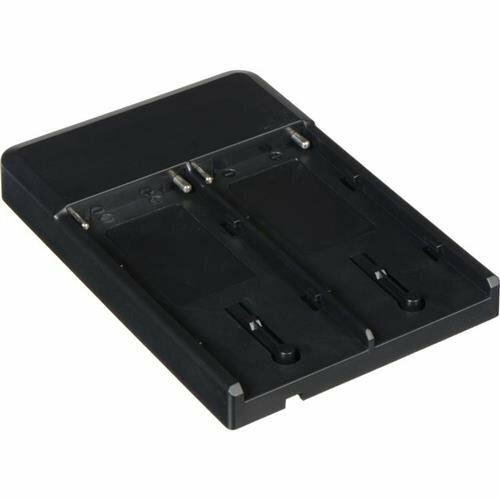 This fully adjustable v-mount battery adapter will last awhile, and give you v-mount powering options down the road. For now though what we want are all the DC outputs to power our cameras, monitors, and whatever else we have on our rigs. Dracast V Mount to NPF Adapter. There are lots of options here but I like the IndiPro one - it's regulated so even if I accidentally plug it into a higher voltage output it'll drop the current down so my camera doesn't fry. Just snag a decently reviewed one and you'll be fine. 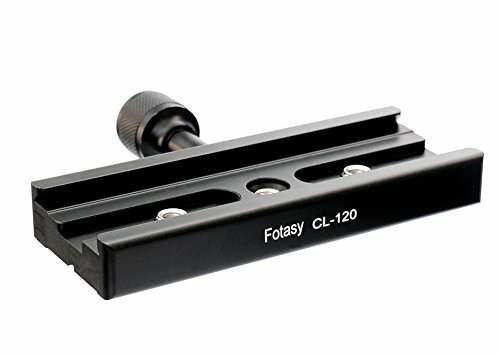 Fotasy Arca Swiss Plate and Adapter. I came across Arca Swiss plates a couple years back after watching a video Caleb Pike did and will likely use them for the foreseeable future. They're SUPER durable, and there are a TON of size options so you can adapt them to your small gimbals, big tripods, and everything in between. I like the 100mm plate and the 120mm clamp for my cinema rig but I have like all of the sizes and all work great. For me the biggest concern I have when buying gear is longevity - I want it to not only last but I want it to migrate with me when I move to a new camera, a whole new brand, or a new level in the industry. All the gear above I decided on after arduous research and testing of various brands and options, and is almost all modular in the sense that I can use it later on down the road, but if there's a brand or option you like by all means go with it - DIY stuff like this is all about customizing gear to your needs. If you want to watch the video version of this post, click here. And for more content like this, and things like gear reviews, tips, tricks, tutorials, fun behind-the-scenes posts, and cute dog pics, then sign up for our newsletter, subscribe to Droi Media on YouTube, like us on Facebook, and follow us on Twitter and Instagram!